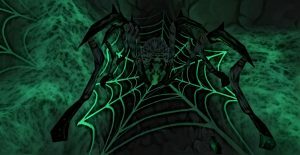 There are many versions of the Nightmare pack, which have been released over the years, allowing us to get more and more Halloween themed items. In this article, we look at the original version of the Nightmare pack introduced to the Spiral in 2011. What lies beneath the waters of Aquila? Explore the wonders of the level 70 dungeon, Atlantea, and prepare yourself for what you might encounter. Wizard101 Level 75 Minion Guide, covering the Minions added to the game with the Aquila Expansion! Released way back in 2013 for $29, the Atlantean Bundle is still full of surprises till this day! 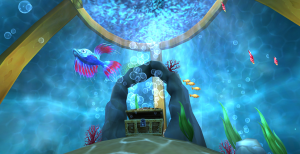 Check out the magical items found within including the mysterious Pygmy Grey Whale and Betta Fish! Released in June 2012, the Hoard of the Hydra Pack has lots to provide! Adorable pets, the first ever three-person mount, and an energy gear set. 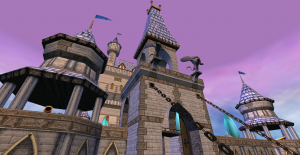 One of the very first bundles to be released in Wizard101, the retired Epic Bundle. This one contains the Massive Fantasy Palace, the Prestigious Attire and much more!